The perfect family day out in beautiful Hahndorf! Looking for some fun activities to enjoy with the kids in the beautiful Adelaide Hills? The Hahndorf Farm Barn is a unique blend of a children's farmyard and wildlife park. You can hold, touch and feed most of our animals in complete safety and at your own comfort level. 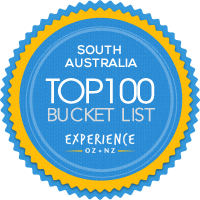 And we pride ourselves in providing the best one of the best experiences for families in Adelaide. 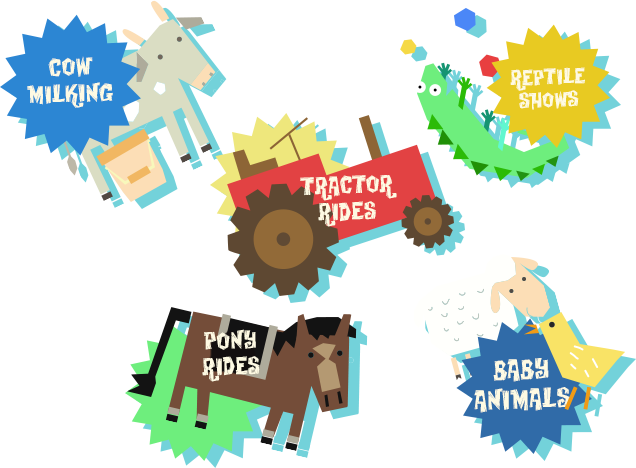 There are many activities for kids at the farm and you can easily spend hours here enjoying quality time with your family. Get up close and personal with our friendly farm animals; watch your children as they cuddle baby rabbits and guinea pigs and squeal with delight! Spend quality time out and about on a country farm creating lasting memories! Let the kids be kids; bring a picnic or enjoy a BBQ in our undercover picnic and BBQ area with a stunning view, wander through the farm together and have a great time in our playground and sandpit. Find out about all our animals, how they are born, grow and live on the farm by chatting to any of our knowledgeable and approachable team! A visit to the Farm Barn is not just about family fun activities or keeping the kids entertained - it's educational as well! 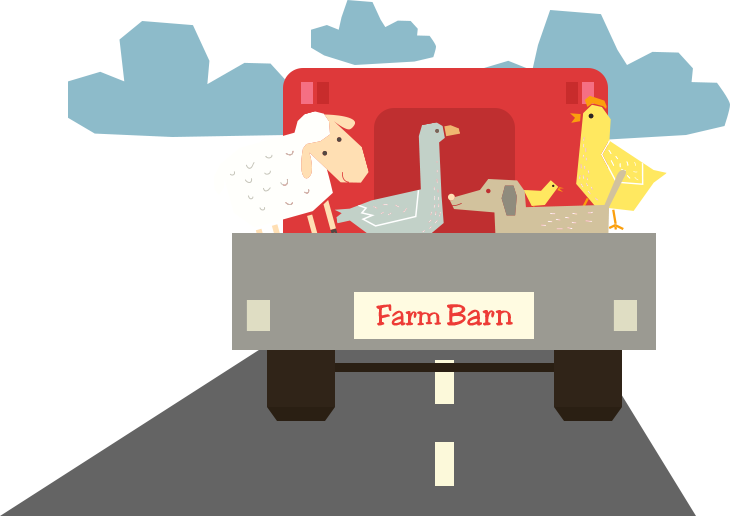 It's a great way for children to learn about farm animals and farm life. Our farmers love nothing more than sharing their enthusiasm for the farm and their sense of fun will have you coming back to visit us year after year.